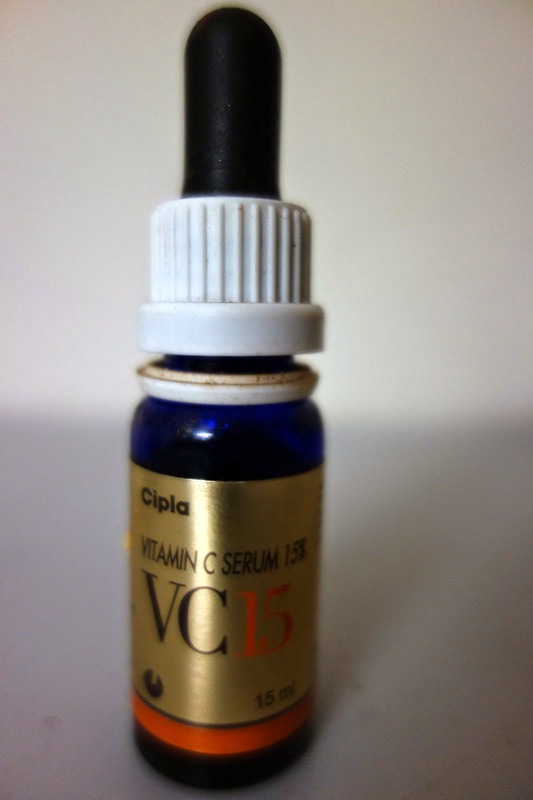 Cipla Vitamin C serum is the most potent serum. It is used by many high end cosmetic companies. If you have pigmentation, uneven skin tone, patchy skin, use this. This small bottle is quite expensive. This 15ml bottle costs Rs.1500/- but you will be surprised at its results. It comes with a dropper. Take out the required quantity and apply little on your face every night. You will see a visible difference in your skin tone.